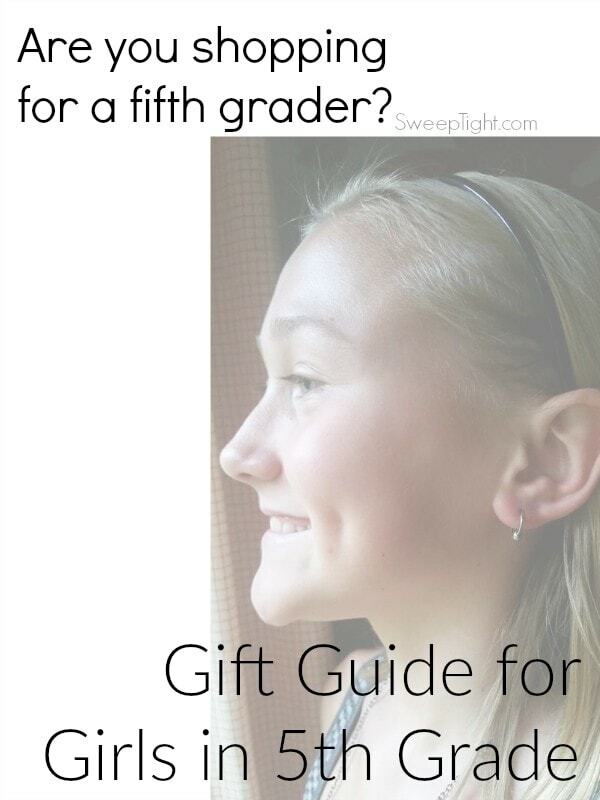 Shopping for 5th grade girls? 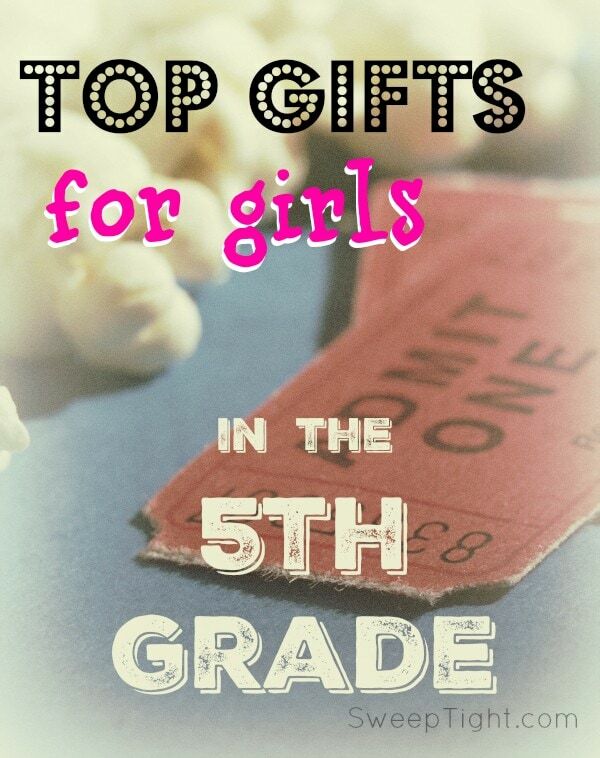 Here are gift ideas for girls in the 5th grade! Buying for kids of different ages can be really tough. Being that my daughter is in fifth grade, she’s sort of an expert on what 5th grade girls would want for the holidays. So I put her to work on making this gift guide. Chesney and I sat down and put together this list based on what she and several of her friends would want. From hygiene products to tech gadgets, 5th grade girls are quite complex. It helps to know what they’re into too. Are you shopping for a tomboy? Or an avid reader? Or gamer? Perhaps a fashionista? Whatever her fancy, these gifts are sure to please the majority. Nail polish. (above) Here’s an area you really can’t go wrong. Unless there is a family rule in place where nail polish isn’t allowed, pretty nails are something all girls–young and old–can bond over. They can be a conversation starter and having a nail salon themed sleep over party is always a blast for the little ladies. Be sure to have plenty of colors and stickers on hand. These sets are reasonably priced and provide great variety. Movie Tickets. If you ask my daughter when she had the most fun with her friends she’d tell you it was when a group of them went to see a movie–without the parents. It was a totally kid-friendly movie, but just having that freedom made it an adventure. Scoop up a few tickets for her and her friends and put them in a box full of movie candy or in her stocking. Gift Cards. When in doubt, gift cards are always safe. You can save on hundreds of them here! Purses. This is the age where some of the girls are going to want to start carrying a purse so they’re prepared for that time of the month. Some might just be getting into wearing some light make up and want to feel grown up and lady like with their favorite lip gloss en tote. In any case, this is another chance to make a statement, be trendy, or show off your taste in… horror? Yep. Zombies are IN. Things to go in that purse: Beauty and hygiene stuff. At this age, they most likely need deodorant and may want to start some sort of facial cleansing routine to prevent hormonal breakouts. The products below are light and won’t over dry. If you’re thinking about giving makeup other than lip gloss, make sure to ask their parents first. Otherwise be sure to stick to soft neutral tones. Gadgets. In an age of technology, some gadgets are necessities. If your 5th grader doesn’t have some sort of ereader or mp3 player, these are a must have. Along with a Kindle Unlimited membership. But other fun gadget-type things like invisible ink pens make classic pastimes like passing notes fun. These ‘yes’, ‘no’, ‘maybe’, buttons make having an ordinary conversation a whole new hilarious experience–fun for friends or the family. Good headphones. Especially if they have noisy siblings. Whether they use them to watch YouTube videos in peace or to rock out to their favorite tunes, it’s great to have high quality noise canceling headphones. Also, great to help them focus on homework. Ches loves her Flip Headphones because they can also act as speakers. Or, good quality ear buds are an excellent option too. Check out the set here for boys in high school. Squishy Things. 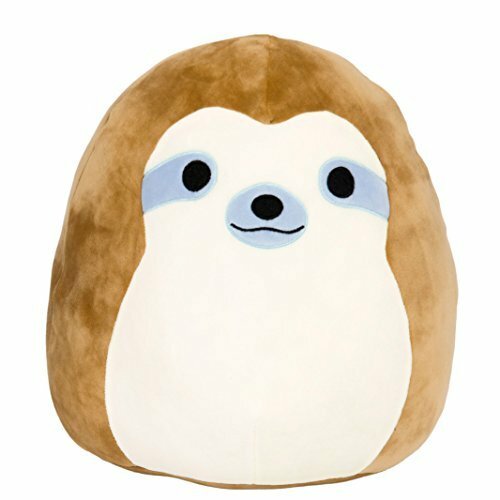 While gifting the typical plush creature is nice, it’s difficult to know what to do with all the stuffed friends after you’ve accumulated, well, a lot. 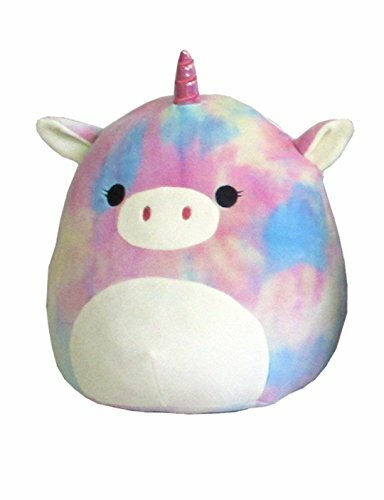 So, if you want your gift to be one that is appreciated for years to come, meet the Squishmallows. 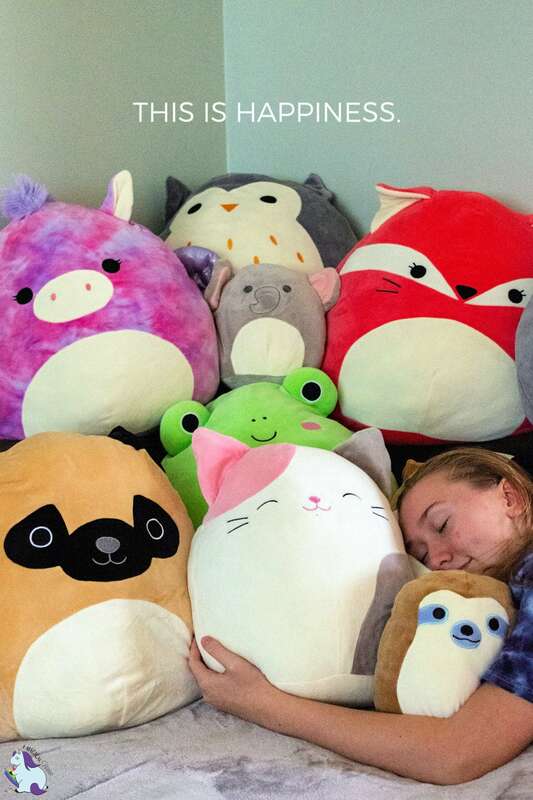 These adorable and irresistible blobs of soft, squishy happiness are the greatest gift for 5th grade girls. They’re also great for anyone between the ages of 0 and 120. Every time I see them at Costco or Walgreens, I have to buy 1–or 6. The kids are just as obsessed as I am, and even my mom is now using one as her bedtime pillow. I even hugged one the whole way home from the hospital after having hernia surgery–these guys are the best friends you’ll ever have! Plus, they’re machine washable. I have washed and dried the three on my bed numerous times and they come out like new every time. Girly crafty stuff. I’m so happy to see the tradition of friendship bracelets live on. Granted, they’ve gotten a bit more complex since I was a kid with rainbow rubber bands and looms. But the kids are still excited about embroidery floss too. These kits make it even more fun to learn new designs and techniques. Sewing is also a big hit. DIY stuffed animals are amazing for any age. Minecraft. The game, the app, the books, the mods… This one is such a big deal we decided to dedicate an entire gift guide for people who love Minecraft. Check it out! This is still a huge hit amongst 5th grade girls. Love these gift ideas! I have 2 fifth grade nieces that I have to buy for! This would be really nice. I don’t even own a cell phone. My niece is in 6th grade and loves all these wonderful ideas.She has a phone but my sister blocked the internet.She can only go on it with my sisters permission. I think its a great thing that parents can block the web.She just mostly plays games.There’s so many cute phone cases.I noticed this said it was a giveaway but didnt see what it was for. My niece is in 6th grade and loves all these wonderful ideas.She has a phone but my sister blocked the internet.She can only go on it with my sisters permission. I think its a great thing that parents can block the web.She just mostly plays games.There’s so many cute phone cases. I have a daughter this age. Thanks for the ideas! I like the purse idea and the tech. We are currently thinking about getting our 11yr old a phone! This would be even better than adding him to our plan! Thanks for the great review! My kids would like the Boost TV Anywhere. They would have fun watching their shows anywhere. I like having games, movies and apps on a phone that is especially for kids. Great gift ideas. My daughter would love the ipod touch. This article about 5th grade girls has helped me a lot. Some of the items I had never heard of so I got to check them out! Gives me a heads up if she mentions one of them. Puts this gramma in the now! This would be great for me, considering I don’t even own a cell phone. I know it’s crazy, right? My father could sure use this. Great gift ideas. I think Boost Mobile is a perfect example of how to save money but without sacrifice. 2GB growing to 5Gb for only $30 a mont is a great deal! This looks like a great phone. Love the Alcatel OneTouch brand. i love all of your gift suggestions! Our Fifth Grader would love all of them. This phone is really great. I really appreciate all of its features. I would Love to win this I dont have a cell phone and I like that Boost is a no contract service! I love the gift ideas but I really have just all boys to shop for, wish I could shop for more girly things! This is an affordable phone with lots of add ons, depending on your family’s budget. 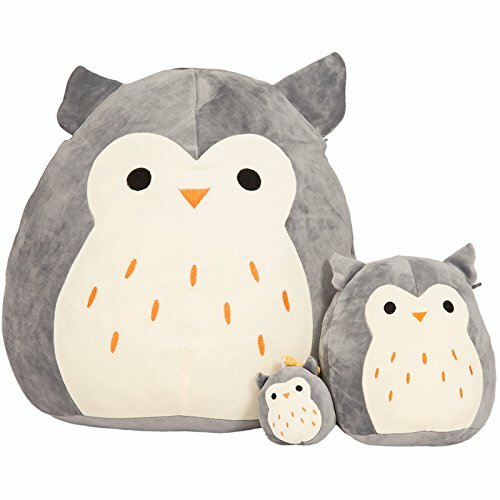 I do not have children, but i like you gift ideas. I need a cell phone; the Boost sounds perfect for my needs/budget. Your daughter did a great job with selections! I have a 6th grader and I dropped a few of her picks into my cart at Amazon. She will love the monster bag!!! I would love this for my daughter, her phone screen is cracked. That’s no bueno! This is a perfect opportunity to select a gift for my 5th grad granddaughter! 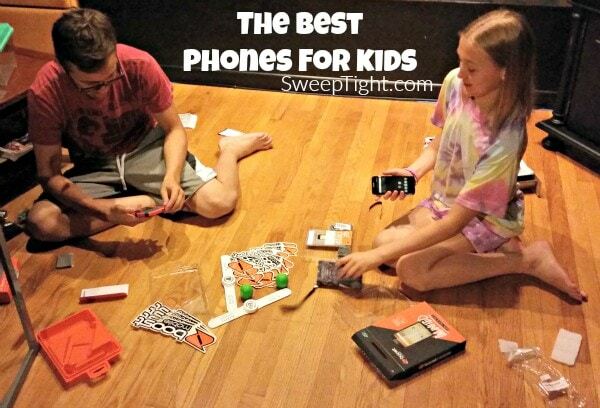 This phone would be great for our tween grand daughter. No contract – love it! My 9 yr old is the only one out of her friends without a phone she has been wanting one badly! My little grandson has been wanting one of these phones. He would love it. I really need a new phone. I would really like to win. This would be a great phone to start my son off with. He has been asking for a phone for awhile. My niece would love the SHANY Nail Art Set for Christmas. She is always doing her nails (and everyone elses as well). This phone looks like a good one with a lot of features. Love these gift ideas. My niece would love these. My niece would like one of the bracelet making kits. She likes making things. Love these gift ideas. Especially the bags!